Are you looking for a family fun day adventure? 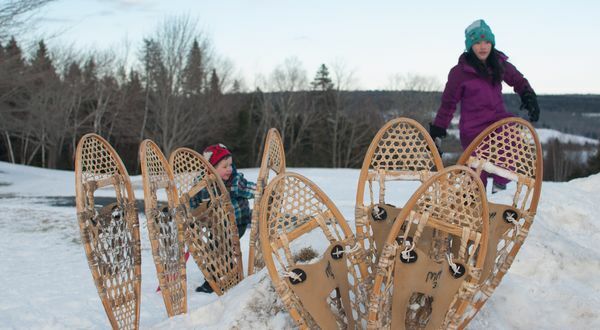 With 2 groomed sledding hills, a 1 acre skating pond, and a 7km groomed snowshoe trail you need to come out to Mactaquac Provincial Park and enjoy some of these winter activities. For more information please click on the link below!